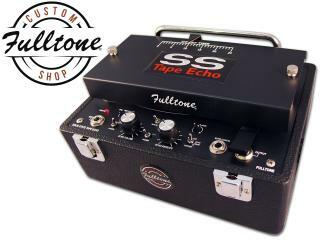 The definitive How to Install a Tape Cart in a Fulltone SSTE (Hi-Res video) is live now on the Official Fulltone YouTube channel. In the early 80's I worked in music stores teaching Guitar and selling & repairing gear. One day a guy came in with a 70's Echoplex EP-3 tape delay asking $30 for it!. The owner of the store said he didn't want it so I bought it and thus was born a life-long love affair with tape echo. I used that solid-state Echoplex all through the 80's and early 90's. Everyone else showed up for auditions with a refrigerator rack full of cold, thin sounding gear, and more often than not I'd steal the gig using a pair of Blackface Fenders, a Plexi Marshall Half stack, a couple of homemade pedals and that trusty early version EP-3. 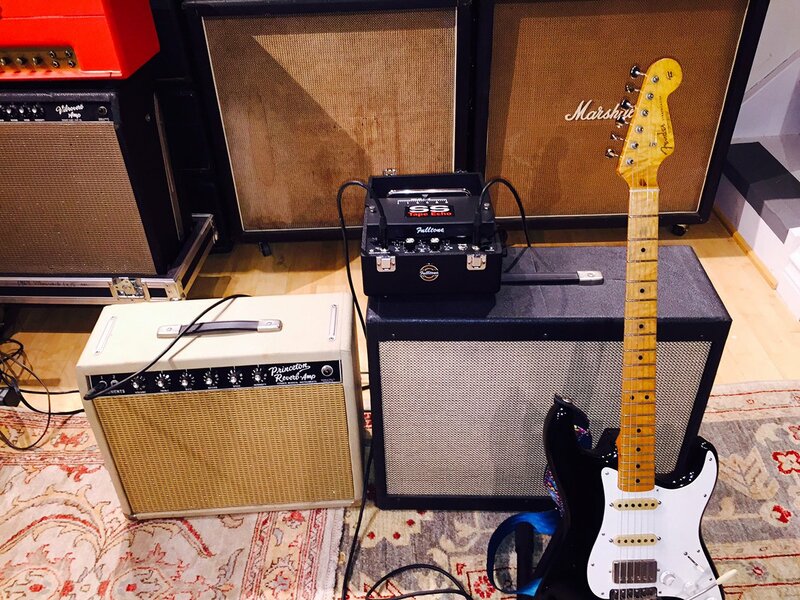 Why do Page, early Van Halen, Brian may, Steve Stevens, etc seem to favor those early EP-3's? Because of the sound and feel of the preamp. It's that TIS58 JFET running on 22 volts, but not just that. The first version EP-3's cut a bit of Bass and boost the highs a little, creating a beautiful sound and feel that no other delay, nor any of the "EP-3 preamp pedals" can accurately create when running on anything less than 22 volts. 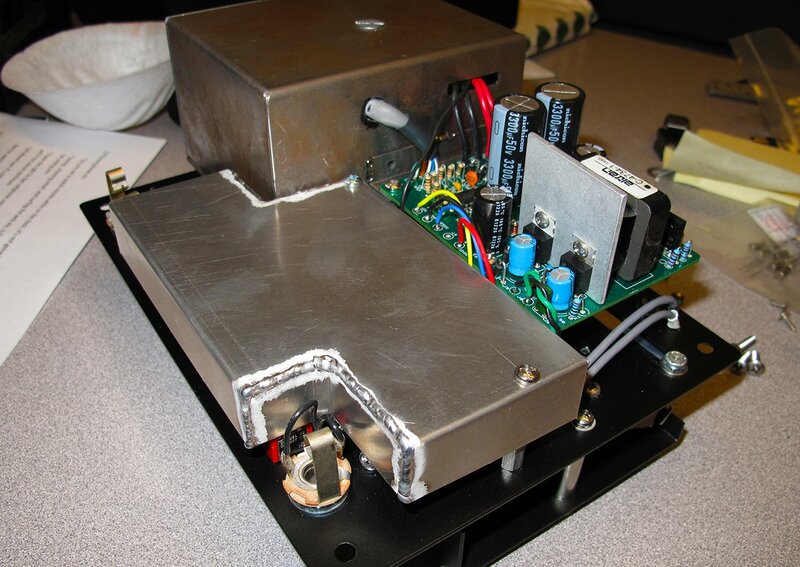 That's just what a loud 4x12 Marshall amp needs....less bass, and more clarity. 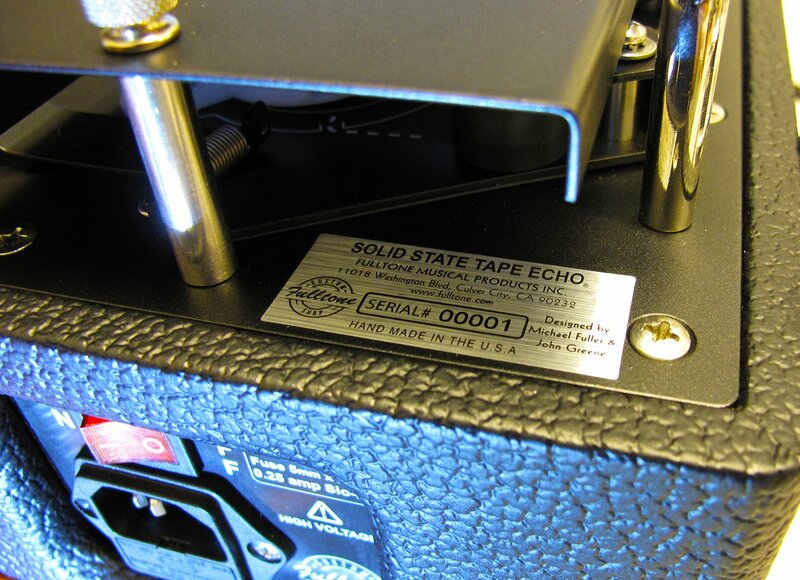 What is the downside to using an old Echoplex? No one knows how to adjust, optimize, or repair them, AND they produce a massive amount of hum that you just have to get used to. Nowadays no one will put up with that ever-present hum. Back then they had inferior recording-head technology, crappy tape, and didn’t have a clue how to lay out a circuit. There I said it. With all those wires strewn about, all up in the air, acting like antennas, and too many grounding points, instead of tying them all together to one…no wonder Echoplexes are so damned noisy! Stop with the boring old stories, tell me about this SSTE! $1499 MSRP Now shipping with a max weekly build rate of 3 units. *Optimal 1.1 mega ohm Input impedance and super-low 10K output impedance …SSTE has none of the issues that Echoplexes have driving long cables and is not affected by devices coming before or after, either. 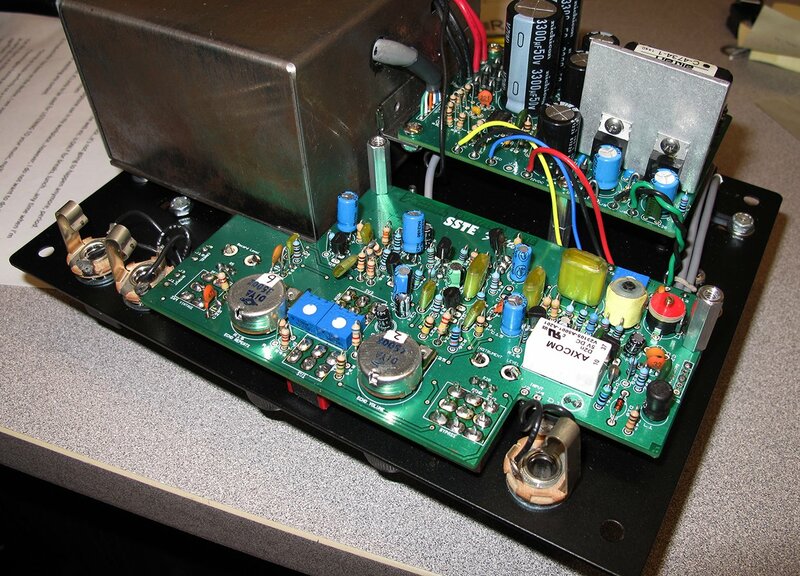 EP-3’s have a 200K-350K output impedance and no output buffer…that causes interaction issues! *relay-activated footswitchable Echo Cancel - unlike Echoplexes, the SSTE doesn't route the Echo signal through the echo cancel footswitch…which absolutely kills the delay sound if you use a cable over 6 feet in length. With the SSTE and using the (optional) Fulltone Echo Cancel Footswitch (ECF) you can use any standard guitar cable up to 500ft in length if need-be. And there’s no need to power the footswitch to see its bright Red & Green LED’s because the power is sent through that cable from the SSTE... Pretty slick, eh?